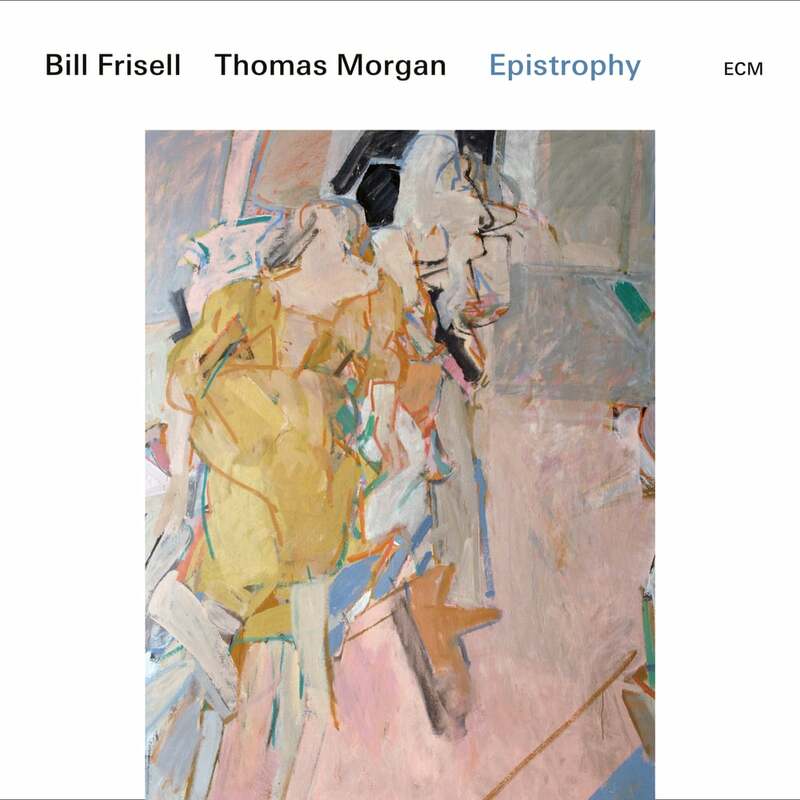 Like their acclaimed ECM release Small Town of 2017 – which The Guardian called “wistful and mesmerizing… tonally ingenious and haunting” – Epistrophy by guitarist Bill Frisell and bassist Thomas Morgan was recorded at New York City’s Village Vanguard. The new album once again captures the rare empathy these two players achieve together in this intimate environment. There are further poetic takes on pieces from the duo’s Americana songbook (“All in Fun,” “Red River Valley,” “Save the Last Dance for Me”), as well as another intense version of a composition by Paul Motian (“Mumbo Jumbo”), an artist whom both the guitarist and bassist knew well. Frisell and Morgan communicate the essence of Billy Strayhorn’s “Lush Life” and the Frank Sinatra hit “In the Wee Small Hours of the Morning,” so much so that the famous words seem to hang in the air even without a singer.